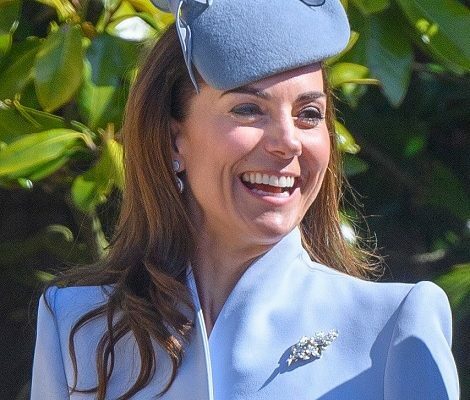 Queen Letizia of Spain undertook her first solo official engagement of the year 2019 on Wednesday. 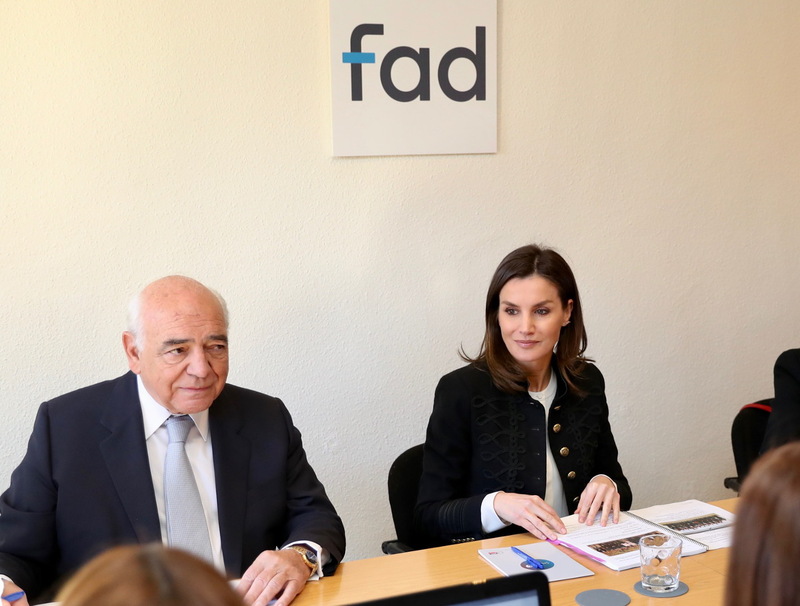 She presided over the Working meeting with the Foundation for Help against Drug Addiction in the Headquarters of the FAD in Madrid. 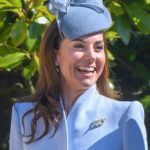 Foundation’s, whose Letizia is honorary President, main objective is the prevention of drug use and other risk behaviors that prevent or hinder the personal and social development of adolescents. 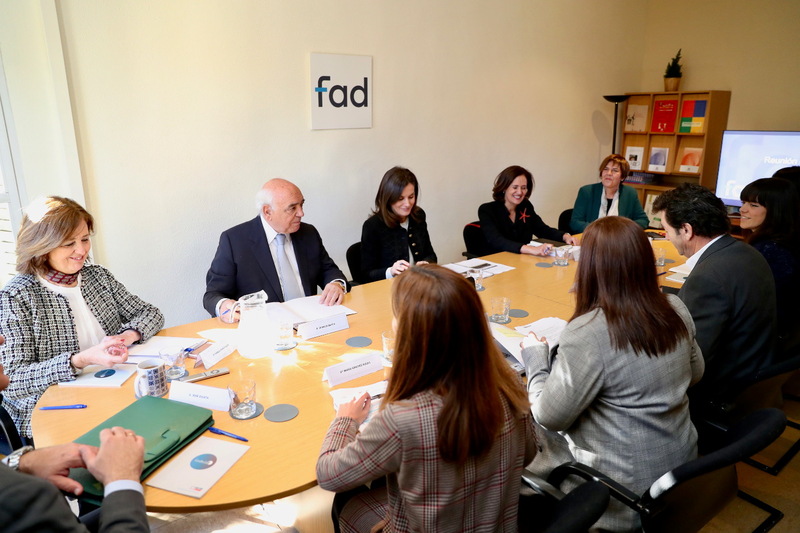 The FAD was created in 1986 on the initiative of Manuel Gutiérrez Mellado -chairman of the institution until his death in 1995- with the support of companies, institutions and professionals, and develops its activities in collaboration with other civil society organizations that understand that Drug problems require a solidary response, which must be articulated mainly from the field of prevention. 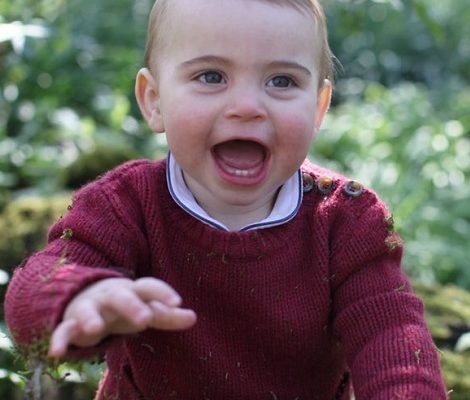 Queen is the honorary president of this institution since 2015 that was passed to her by Queen Sofía. 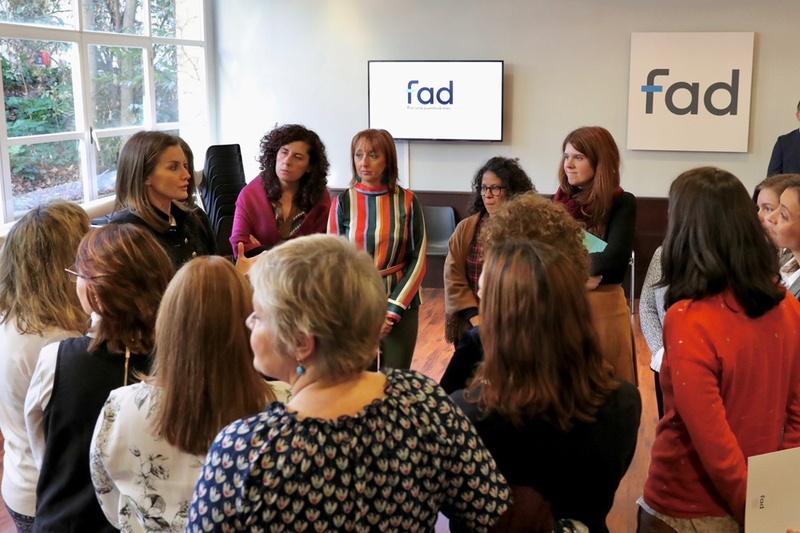 Upon arrival, Queen was received by the President of the Foundation Ignacio Bayón and the general director of the FAD, Beatriz Martín. 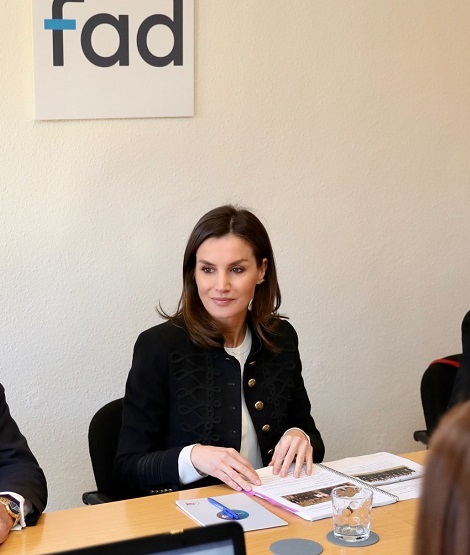 Before the meeting, Queen Letizia made a brief tour of the facilities, where she visited the offices of management, technical direction and communication, as well as the area of ​​life and the telephone guidance center. The meeting discussed five projects for the year 2019: The Real Young- Next awareness campaign aimed at young people, In Form – Educational Program, Safe spaces for women – Development Cooperation in El Salvador, Project Femtástica and Young people- consumption and leisure. 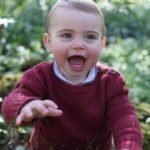 For the first engagement of the year, Queen Letizia was back to her professional elegance keeping the attention on the issue. 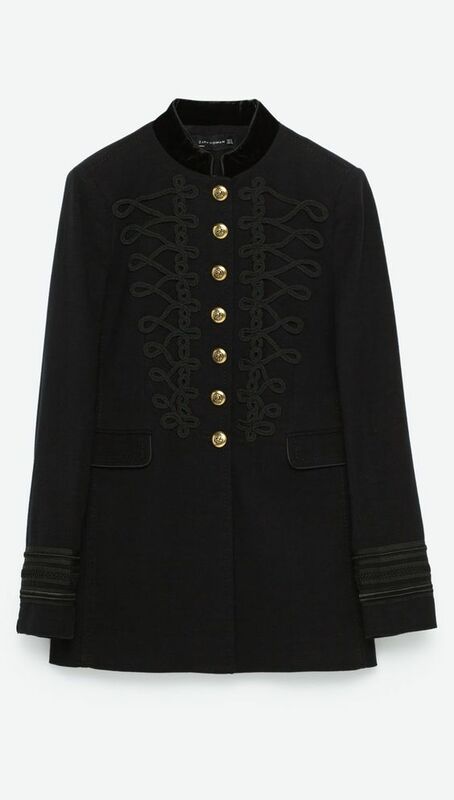 Queen was wearing black Zara Military Jacket. 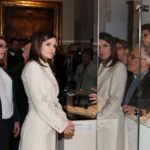 Letizia debuted €80 jacket during State trip to Portugal in November 2016. We last saw the jacket in March 2018 at Royal Theater workshop. 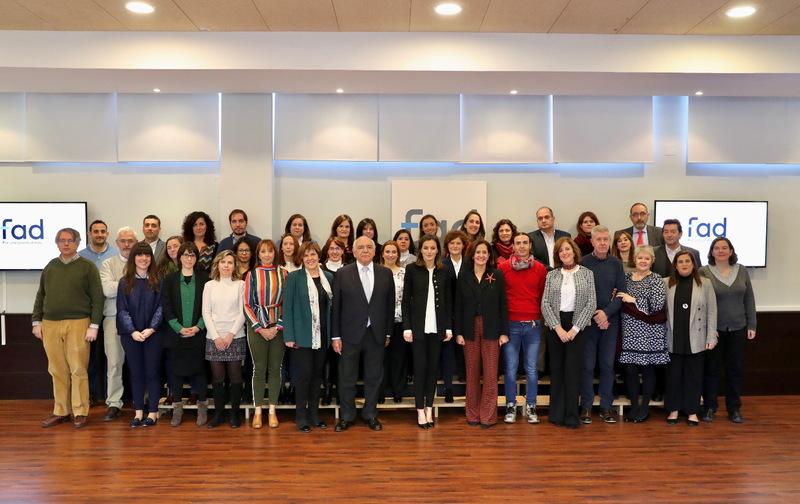 Underneath the jacket Letizia was wearing a white Hugo Boss top that she first wore in June 2015 at Princess of Asturias Foundation meeting. 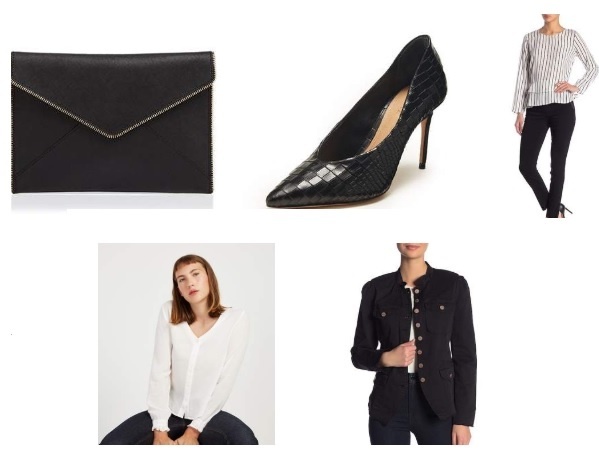 She paired the top and jacket with a new Hugo Boss Slim-Fit Cropped Trouser. 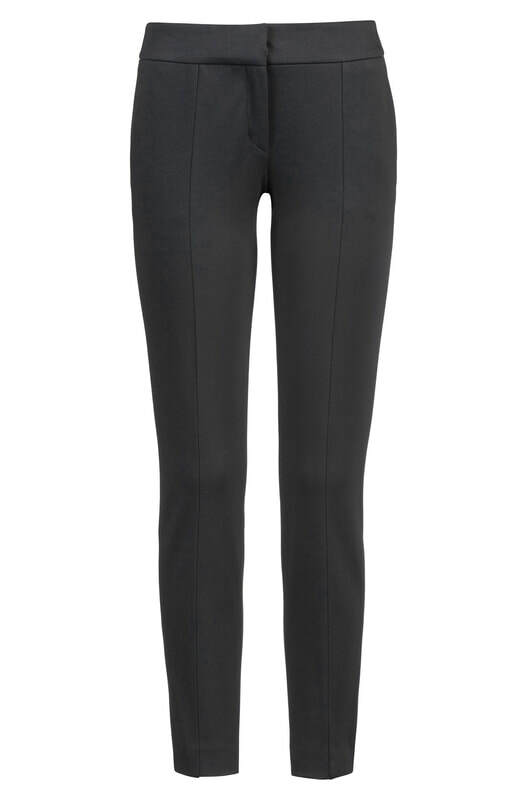 The black streamlined trousers by HUGO Womenswear with a slightly cropped leg and a low rise is designed in open-cut stretch jersey for contemporary effect, these mid-weight trousers feature a modern narrow fit. The €149 trouser is currently on sale and is available in blue color for £69.00. 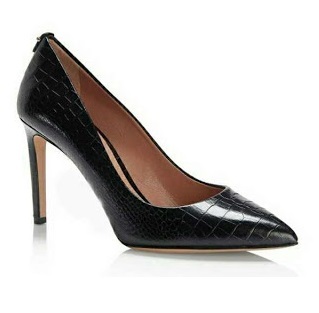 She was wearing Hugo Boss ‘Staple R100-C’ black crocodile-embossed pumps. 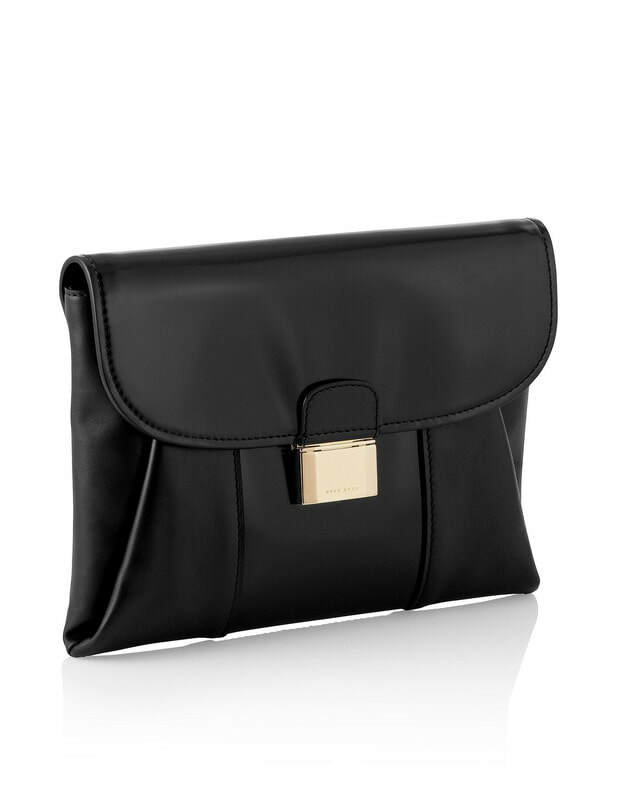 And carried Hugo Boss ‘Fanila’ calfskin clutch. 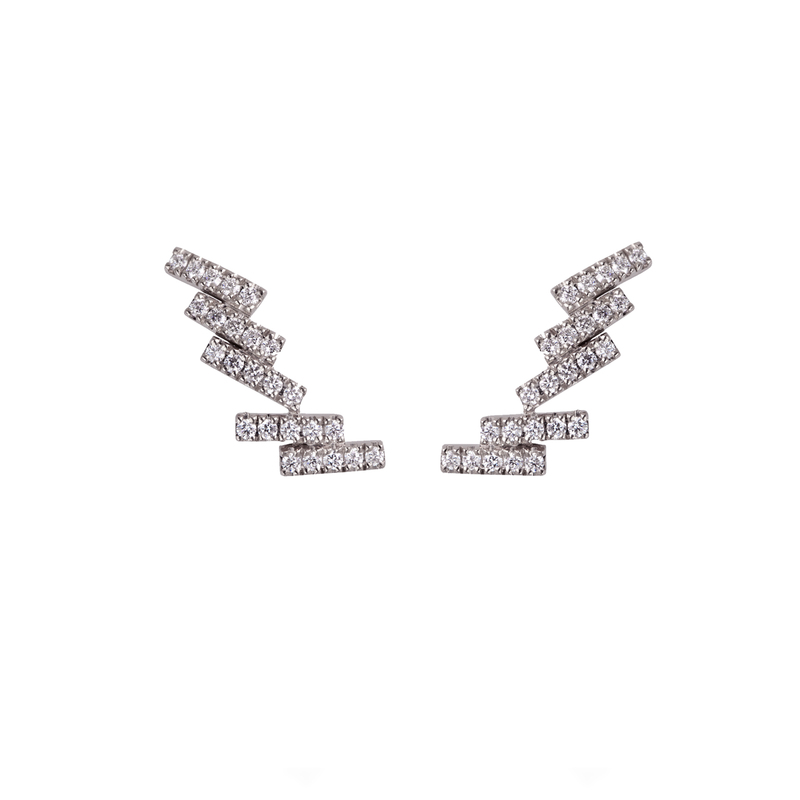 Her Gold & Roses ‘Skyline’ crawler earrings, debuted in September at the opening of the school year opening, finished her look of the day.